What is the best icon of UK???? Red telephone boxes! 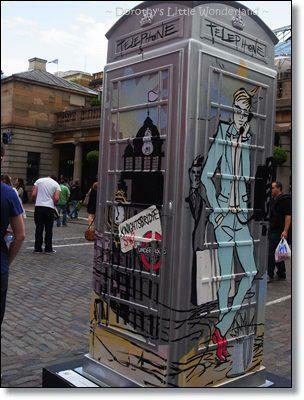 I was in Covent Garden last weekend and saw these different telephone boxes on display. 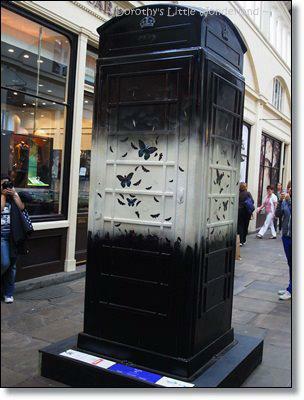 It is part of the BT Art Box project. 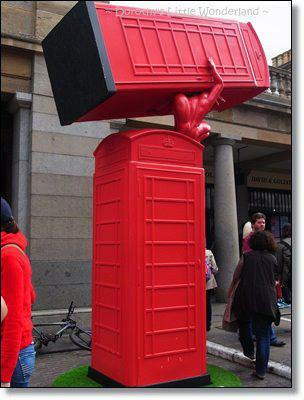 There are different companies who design the telephone boxes. 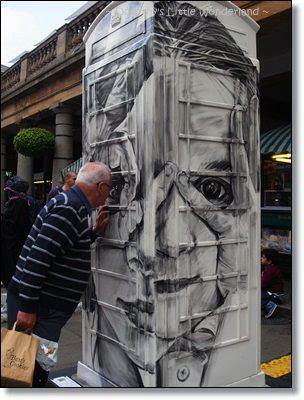 To learn more about the telephone boxes, please visit BT ART BOX.